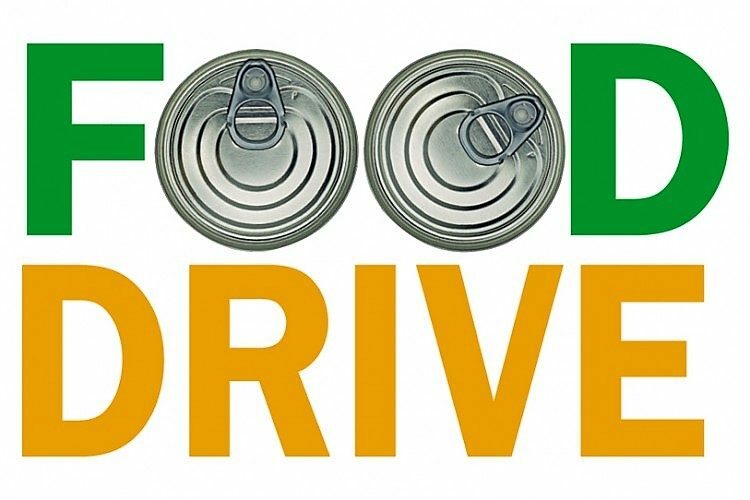 From November 5—16, the four classes will again enjoy a friendly competition for a good cause — collecting canned goods for our local food pantries. Like last year, when our students donated 1,824 canned goods, the winning class will earn a jeans day during exams, and the winning homeroom will earn a pass for a free beverage and treat at lunch. We offer our sincere gratitude to Mrs. Deb Foote, Mrs. KK Schneider, our National Honor Society members, and our St. Vincent de Paul officers for organizing this event, which has resulted in the donation of a total of 23,980 canned goods in the past thirteen years!